As part of our comprehensive service, IRMCS hosts their Virtual Private Server in a Singapore's data center with a secure VPN connection to their POS and BOS workstations located in Hong Kong. Efficient and prompt after-sale support services on Aralco Retail Software comes directly from the IRMCS team based in Singapore. 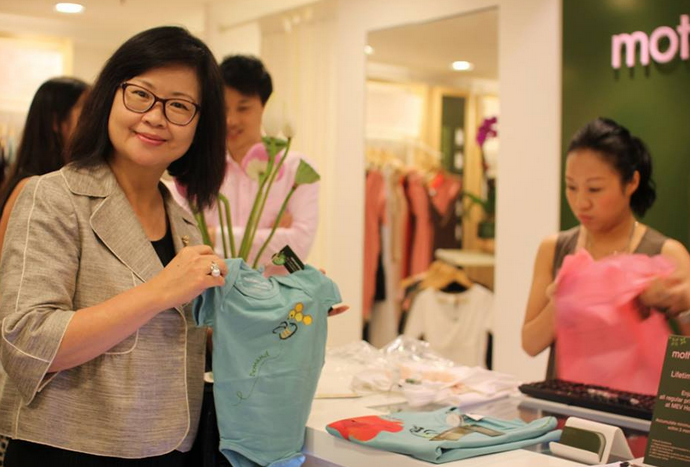 Little Red Dot, franchisee of the MEV brand, is located at Wyndham Street Central, Hong Kong, caters not only to a mother‘s clothing and support needs from pregnancy to breastfeeding, but also the clothing needs of her newborn. Mom’s clothing range offers extensive options for nursing and X.tended® use (maternity wear that is also designed for nursing and post-delivery). Newborn and toddler ranges showcase creative onesies, baby tees and textile-based baby accessories.